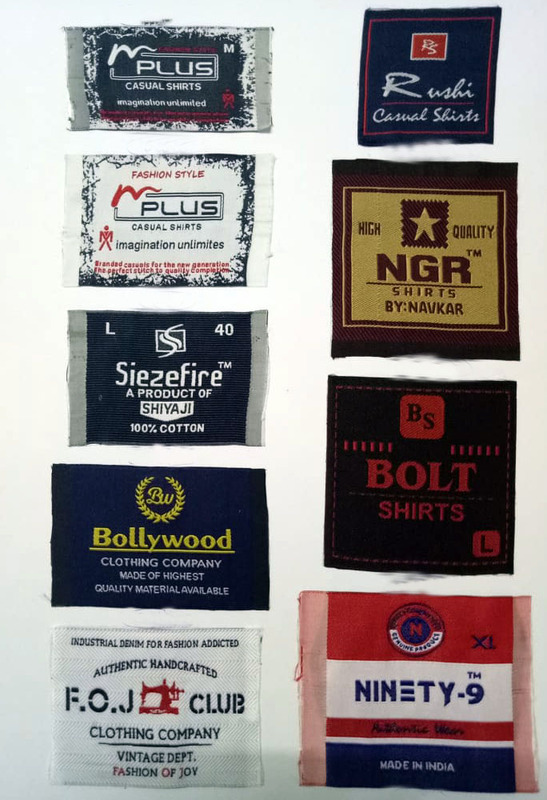 Are you looking Shirt Labels Manufacturer? Lakshmi Label And Accessories is an expert private label shirt manufacturer that can help you create a custom look for your shirts. We have a wide selection of private label services which you can utilize to create stylish branded shirt. We can do digital printing, embroidery, and embellishing to give you exactly the look you want. Would you be interested in having a custom label on your shirts that solidifies the branding? We have private labeling, relabeling, and tear away labeling options you can choose from. Lakshmi Label & Accessories is the ultimate one-stop shop for all your shirt label apparel needs.